Marvel fans! 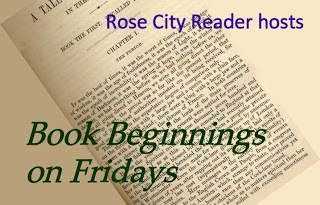 This week's #Friday56 is a memoir of the man of Marvel. What a great choice! 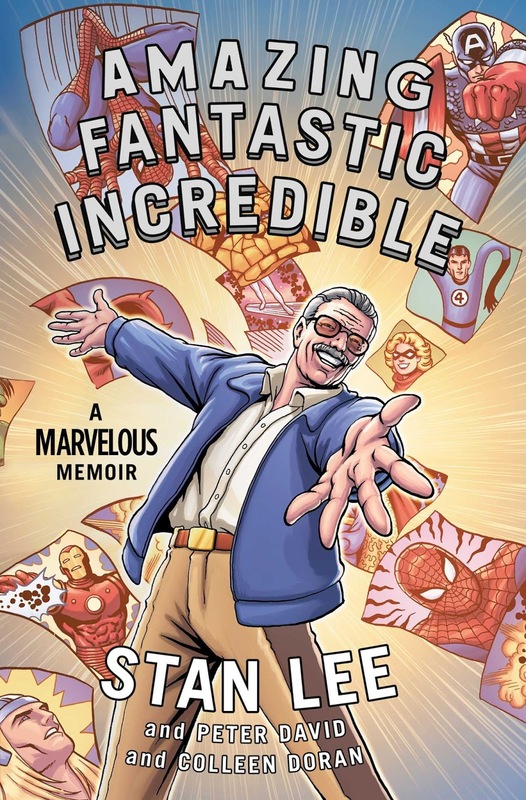 I just love Stan Lee and really look forward to his "cameos" in his movies - I need to add this to my reading list. What fun! I'd love this book. Thank you for hosting Friday 56. This looks like it would be fun to read. Have a great weekend! I need this book for my students who hang out in my graphic novel section. Thanks! What a perfect format for Stan Lee's memoir! It looks good. Happy reading! I am not a big comic book reader but I kind of love the idea of a comic book memoir! Ha ha that's a nice lighthearted pick for this week. Enjoy! Wow... the famous Stan Lee!! Quite a legacy! Great post! This sounds so good! 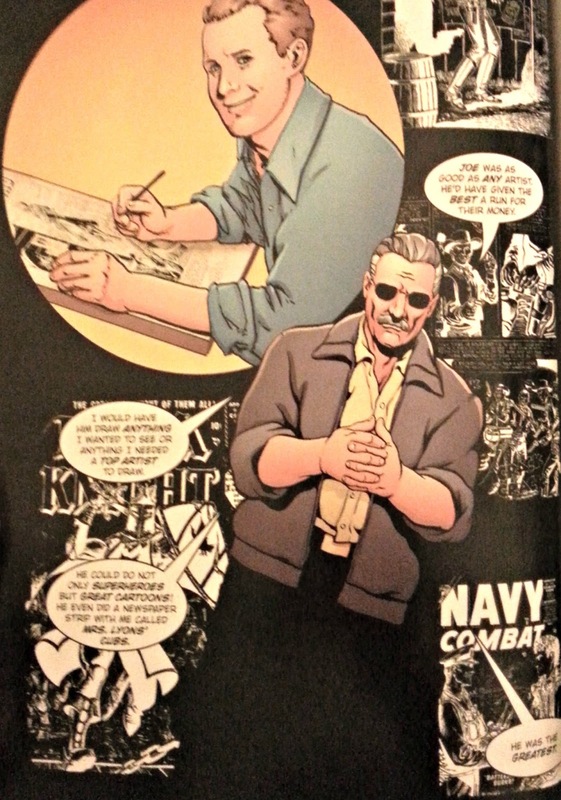 I love Stan Lee and this looks like a really great graphic novel. He seems like he's quite the character. Looks like a lot of fun. I love Stan Lee! 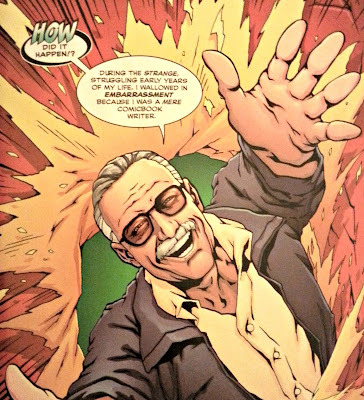 I'm absolutely in mad crazy love with Stan Lee. I definitely need to get this!